(RICK WALLACE, THE AUSTRALIAN, 21 FEBRUARY 2014) An Australian missionary detained in North Korea faces the prospect of a stint in prison as the totalitarian state is likely to use his arrest as leverage in its quest to reopen an embassy in Canberra. Academic Leonid Petrov, who has run tours to North Korea, says John Short will have to make a public confession to avoid a long spell in prison, but given his Christian stance against the regime, he may refuse, turning the issue into a diplomatic stand-off. 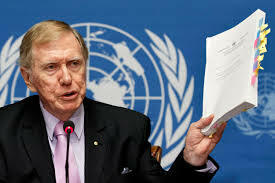 Dr Petrov, a Korea specialist at the Australian National University, said the fact the recent UN inquiry into North Korea’s human rights was led by an Australian (former High Court judge Michael Kirby) might also count against Mr Short in Pyongyang. 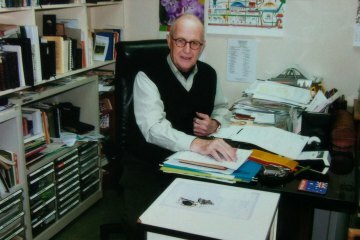 The 75-year-old missionary, who reportedly once served in the Australian military, was detained in his hotel lobby in Pyongyang at the end of a tour to North Korea organised by a Chinese travel agency. It’s believed he was carrying a Bible and other Christian materials translated into Korean, all of which are banned in North Korea, where there is no religious freedom, even though some token churches are allowed to operate primarily for show. Dr Petrov said the Australian government, which is relying on Sweden to handle consular matters in this case, would be hampered by the fact it doesn’t have an embassy or consulate in Pyongyang. He said North Korea was likely to use Mr Short’s arrest to push for concessions from Australia, including the right to reopen its Canberra embassy, plans for which were scotched in the wake of a nuclear test last year. North Korean authorities would try to force Mr Short into a videotaped “confession” — as they did with an elderly US ex-serviceman temporarily detained last year, Dr Petrov said. “But I doubt that a missionary such as John Short is likely to succumb to pressure by a regime which he abhors,” he said. So far, Pyongyang has said nothing about Mr Short’s detention, which was revealed after his wife, Karen, released a statement in Hong Kong, where they have lived for 50 years. (CRAIG COOK EXCLUSIVE THE ADVERTISER FEBRUARY 20, 2014) A South Australian man detained in North Korea for allegedly distributing religious material could be very difficult to protect, former Australian Foreign Minister Alexander Downer says. 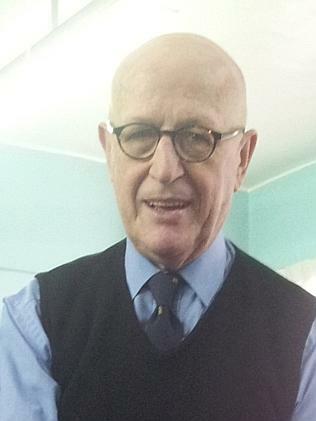 John Short, 75, a former member of the Unley and Elizabeth Global Hall Brethren, was arrested by the public security bureau of North Korea on Sunday and faces 15 years in jail under the harsh regime of Kim Jong-un. He has since been questioned in Pyongyang, the North Korean capital and its largest city, about religious pamphlets printed in the Korean language and believed to be in his possession. “It’s a fascist state and they would take a very dim view of anyone distributing information that doesn’t concur with the state ideology,” Mr Downer said. “A worse place to be caught doing something like that is unimaginable. …A DFAT spokeswoman said the Government was aware of Mr Short’s arrest. “Australian has no diplomatic representation in North Korea and our capacity to deliver consular services there is extremely limited,’’ she said. North Korea has several sanctioned churches in Pyongyang, but frowns on the distribution of Bibles and other religious materials by foreigners. 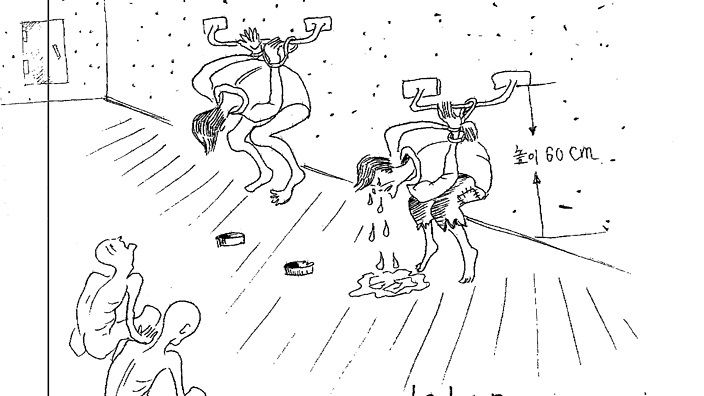 Interaction between North Koreans and foreigners is strictly regulated. 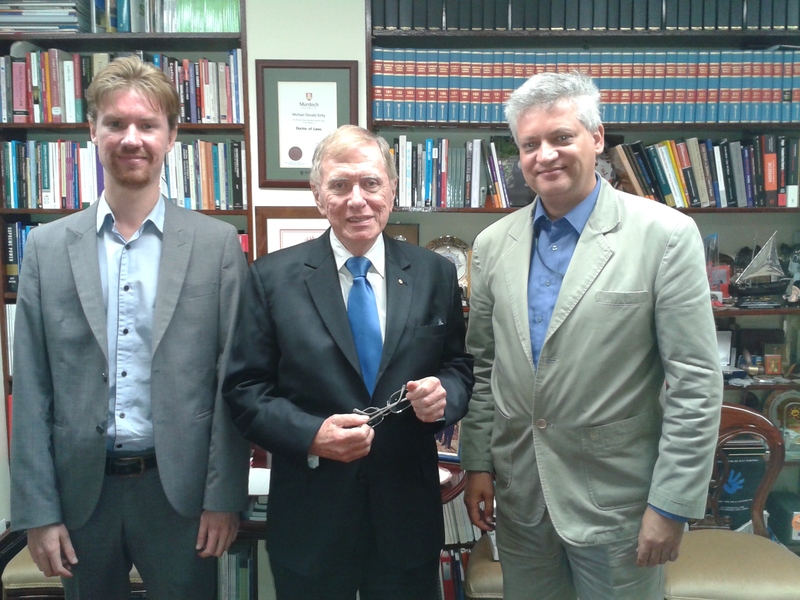 Dr Leonid Petrov, who teaches North Korean political history at the Australian National University in Canberra, said Mr Short’s situation “could be complicated” by the release of a UN report on Monday detailing regime crimes against humanity. Releasing the report, UN High Commissioner for Human Rights, Navi Pillay, urged world powers to refer North Korea to the prosecutor of the International Criminal Court (ICC). (NKnews.org 13 February 2014) North and South Korea will return to high-level talks on Friday to continue discussions on the subject of inter-Korean family reunions and looming U.S. and South Korean joint military drills. 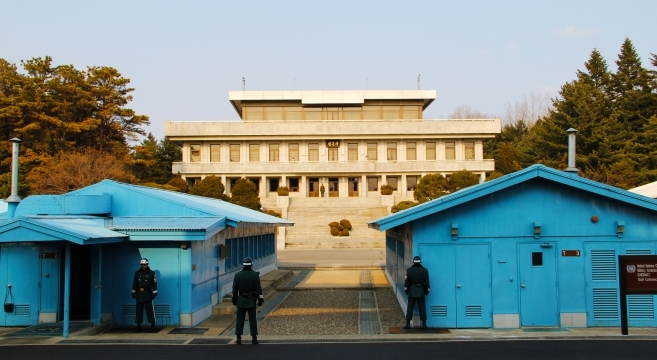 Friday’s meeting follows lengthy inter-Korean negotiations held at Pyongyang’s request on Wednesday that failed to result in any tangible agreement between the two sides. At Wednesday’s talks North Korea communicated to South Korea that forthcoming Foal Eagle and Key Resolve military drills should be cancelled or postponed, so at they do not overlap planned family reunions between February 20 to 25. While Reuters reported that U.S. Secretary of State John Kerry said Thursday that North Korea should not link forthcoming military drills with the issue of family reunions, one North Korea expert Leonid Petrov told NK News he was not optimistic about progress at Friday’s talks. Kerry also said on Thursday that the military exercises with South Korea later this month will be the same as those conducted in previous years.